If you’ve ever listend to one of our podcasts or dropped by our site, you’re probably aware that we’re huge fans of Bioware and their games. I was surprised to see that Bioware’s Dragon Age Panel was so late on Saturday night (9:30) and didn’t expect much of a crowd… I was incredibly wrong. The Dragon Age panel was a very honest, and revealing, look at the future of the franchise… Oh yeah, the future looks bright. On hand were Creative Director Mike Laidlaw, writer David Gaider, executive producer Mark Darrah, and art director Matt Goldman. The bulk of the questions were answered by Laidlaw and Gaider who know more about Dragon Age than anyone else on the planet. It’s kinda scary. I’m going to quickly run down all the major points that were addressed during the panel and do my best unravel some of the cryptic language that was used. 1) How battles should be fought: There is a new mantra being used by the development team while working on upcoming DLC and it involves preparation, teamwork, and positioning. 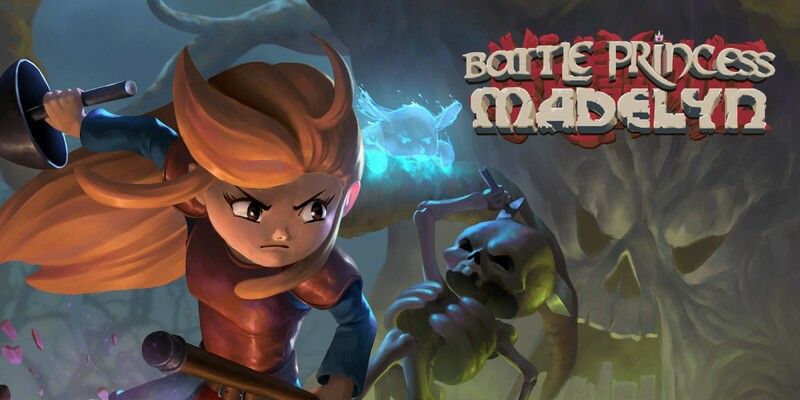 They discussed how battle needs to be incredibly tactical with the player preparing his team for combat, utilizing the strength of his party-mates, and correctly placing his characters in the perfect tactical positions. More on this in a sec. 2) The Scope – A map was briefly shown of Ferelden in comparison to the entire world of Dragon Age, it was quite small. Next a map was shown of Kirkwall which was essentially a Rhode Island sized spec (the crowd laughed). Next Laidlaw showed a slide of a massive area of the map which was easily four or five times larger than Ferelden and hinted that this was the direction that the franchise was heading in. People seemed to like that. 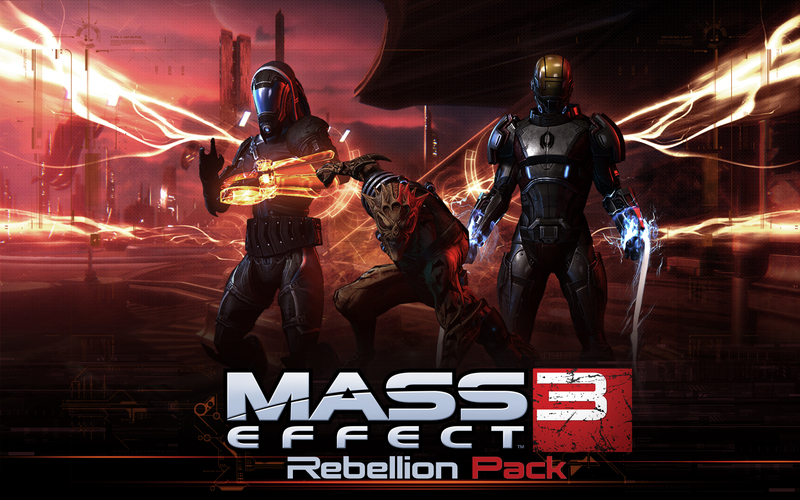 3) Player Customization – Bioware is fully aware that players want to be able to customize their companion’s armor and appearance, and it looks to be coming back. Briefly shown on the screen was a shot of Meryll in an entirely new suit of armor with head, chest, hand, and foot slots unlocked. I think it would be a real challenge to implement as DLC, so we may have actually seen a quick glimpse of DA3 or perhaps an unannounced expansion pack. 4) On DA3 Premise – Dragon Age: Origins was about saving Ferelden from the Blight, whereas Dragon Age 2 was all about creating the conflict that fuels DA3. 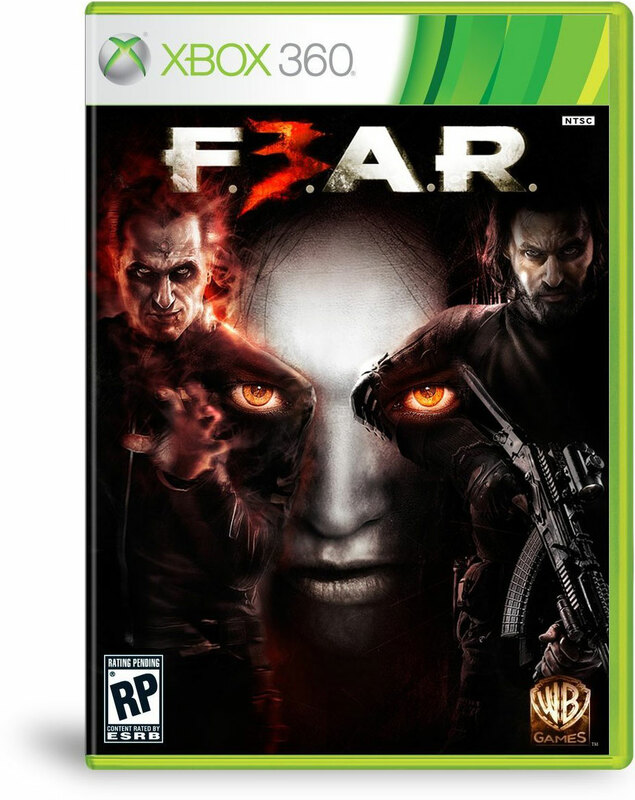 It was mentioned that DA2 was “the big setup” with the goal of the third game being “saving the world from…. itself”. 5) Will Hawke Ever Meet The Warden Commander ? – I’m glad this question was addressed because it really was on everyone’s mind. There were some very big missed opportunities in DA2 to have the Warden and Hawke cross paths, but it appears as though we will get our wish. Gaider simply hinted “we are perhaps so inclined (to have their paths cross)”.. so it’s coming for sure. 6) Global Conflict and a Witch : The world will be at war during the third game with both mages and templar vying for power and control. The player will be traveling to various “exotic” locations in order to try and bring the peace. Orlais and Tvinter were mentioned on several occasions… oh yeah, there was also some concept art of a certain disapproving witch standing in front of a burning barn. Witches HATE barns. 7) Protagonists: Hawke’s story is not quite done, whereas the story of the Hero of Ferelden.. is over. This does not mean that the Warden Commander isn’t an important character in the universe, just that you won’t be playing him/her as the main protagonist of the story. Gaider also hinted that the future of the franchise may rest with an all new unseen hero. 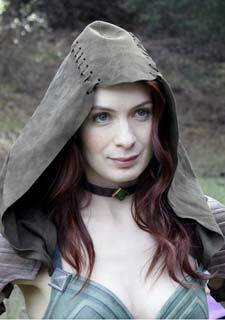 9) Felicia Day and Redemption: I can’t seem to go anywhere these days without running into Felicia Day. I swear she must have the ability to replicate and teleport at will…anyway…we were treated to a quick look at Day’s new Dragon Age web series Dragon Age: Redemption and got to see a handful of shots of folks getting all chopped up and stabbed … Dragon Age style. The series looks very promising and I can’t wait to actually see the damn thing. 10) Teamwork: In the future the player will receive some sort of “party bonus” for having certain members in their party. More than just a “buff” these bonuses may stack in special ways and will exist to motivate the player to choose a particular character for their team “pick me!“. There you have it. Those were some of the major reveals from last evening’s Dragon Age panel at Pax Prime. While Dragon Age 3 has yet to be “officially announced” I got the feeling that the team is already hard at work planning the long term future of the franchise. Tighten your belts, because this update is going to blow your pants off. Omega is definitely a fun addition which I would recommend for anyone looking to spend a couple more hours in the Mass Effect universe. 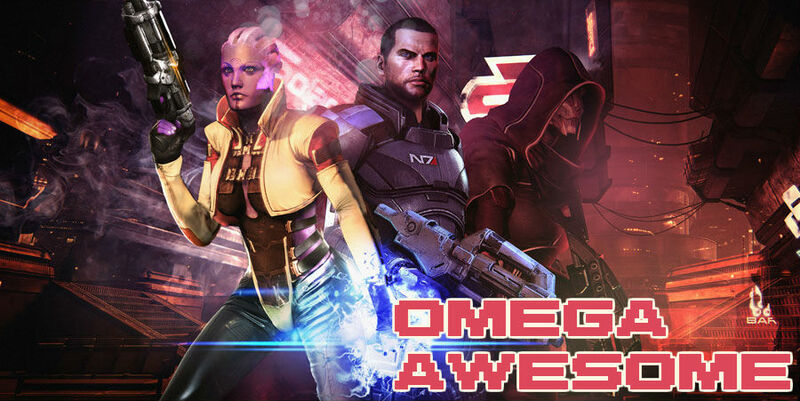 Also, if you’d like to check out NA’s chat with Mass Effect producer Mike Gamble about the making of Omega, and Mass Effect in general, check out Rated NA 32: Omega Explosion. Nice! I really disliked Dragon Age 2 🙁 But I loved DA1, so I hope the third one will be the best of two worlds and even better! Flopsie, thanks for checking out the article! I totally agree. If they can manage to mix elements of 1 and 2 together, DA3 will be incredible. Great job, Ash. I feel like I’m the only one who liked DA2. Not saying it was an awesome game by any means, but it was fun to play. I’m with the majority in that I really loved DA1. I was happy about some of the combat changes for gaming consoles but overall disappointed. 1 did an excellent job of making me feel like I was really in the game. The character customization and control over the dialogue tree allowed me to immerse myself in Ferelden in a way that is rare in video games. I was blown away. The writing was so good – i know lots of folks that developed genuine fondness for their in-game romance option of choice. I hope Bioware takes some of the fan feedback from us diehard DA1 fans into consideration in future installments. I mean, I don’t need to RP to be a frakkin human, for pete’s sake! Let me dork out and fulfill my elven/dwarven fantasies. You make a lot of very solid points. 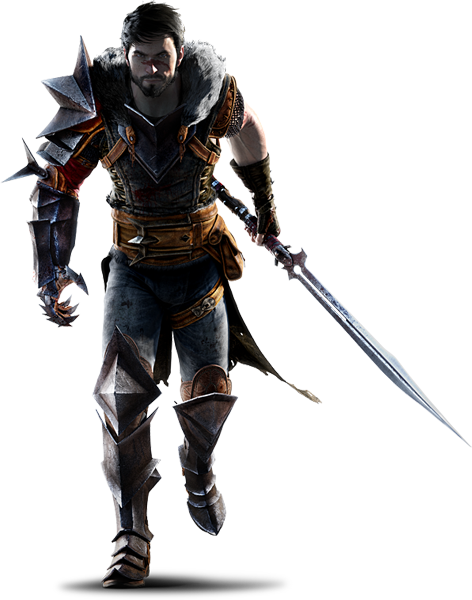 I have to say I enjoyed the combat of DA2 more than DA:0 simply due to the animation changes. As for in-game romance, I do remember feeling genuinely saddened when Morrigan took off… The writers are indeed awesome. To be honest DA1 is one of my favouite games of all time and I agree with everything people have said above me . Da1 had a much more epic and well thought out storyline than Da2 , but unlike Da1, Da2 seems to have set the storyline for Da3. But Im most curious about what companions you will get because morrigan was my favourite character in DA1 and had the most interesting story when you completed the game , as for the other companions I think the DA team will do something similar to ME3 where some companions from previous game will join you aswell as getting new party members . sorry about babbaling on there what do the rest of you guys think ? Hi there Ryan. I was wondering the same thing myself. It seems like certain characters will for sure be making a comeback due to comments made by the folks at Bioware. Morrigan and Leliana will be back in some capacity for sure, as will Varric. The fates of the rest of the characters are sort of up the in the air. I for one would love to see a meeting between Morrigan and Isabella because… well… I can’t imagine their banter. 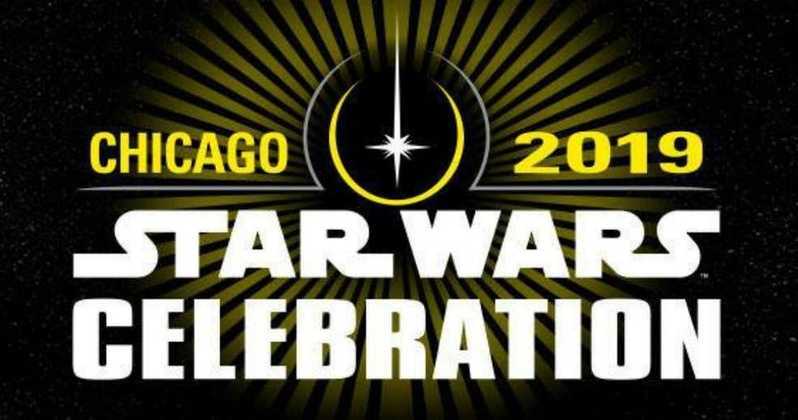 I think you’re in luck though… something tells me everyone will be accounted for in some capacity. I much prefer DA:O over DA2. It is also one of my favourite games of all time. The world it created and lore behind the whole DA universe was just incredible! DA2 was disappointing for those that played DA:O and wanted more of the same. There were definate improvements over DA:O but at the same time, there were elements which changed which weren’t broken. I still reckon DA:O had a better story (although it seems DA2’s story will carry on to DA3 and DA2’s story felt very linear and not enough key choices that carried through) and better dialogue. I know that most people are going to think Im stupid for saying this but I really didn’t like the diologe system In Da2 . For one the voice actor who played hawke was crap and as for the options in the diologe wheel were very limited as you only had three options Good,Funny , Angree and I just didn’t like that. I much prefered the the diologe options in Da1 because when you were actually talking to someone their reactions to what you said were much more varied . Don’t get me wrong Im not saying to go back to a mute character but just inprove the diologe wheel with more options and just get rid of the Good,Funny and Angree options. sorry about my little rant there . Thank you for the auspicious writeup. It if truth be told used to be a enjoyment account it. Look complex to far delivered agreeable from you! By the way, how could we be in contact?